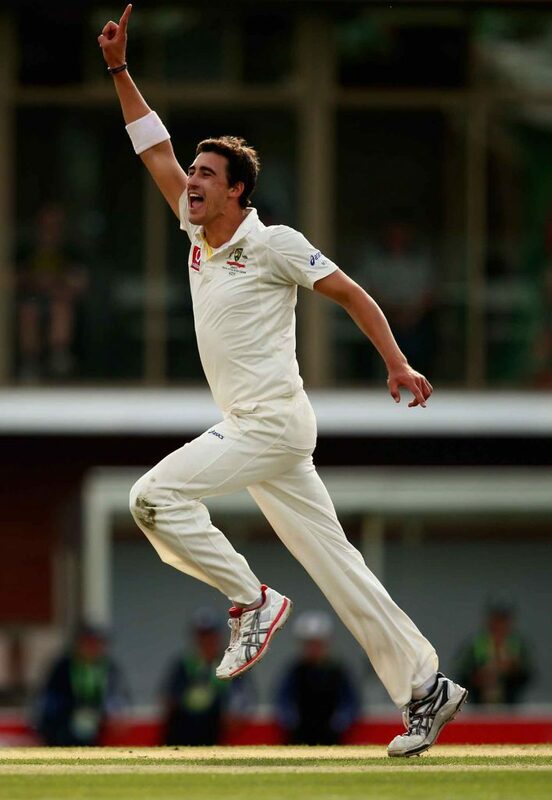 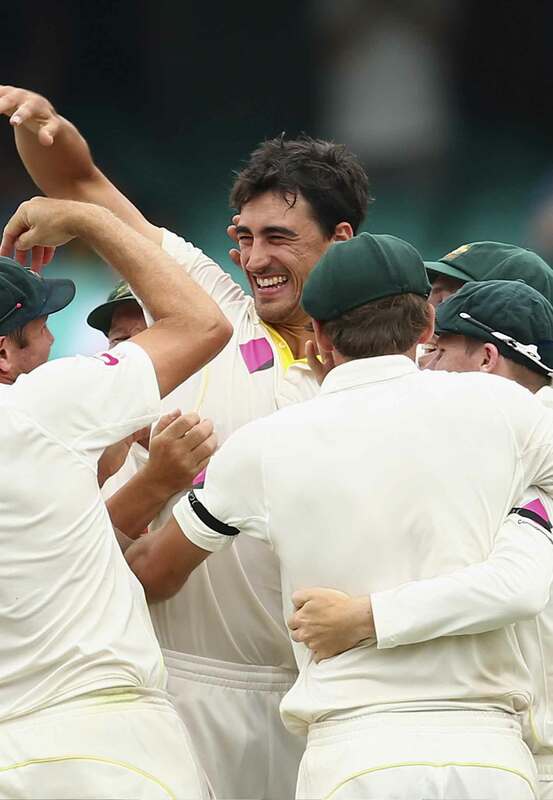 Mitchell Starc is one the world’s most lethal fast bowlers in all three forms of the game, T20, ODI and Tests. 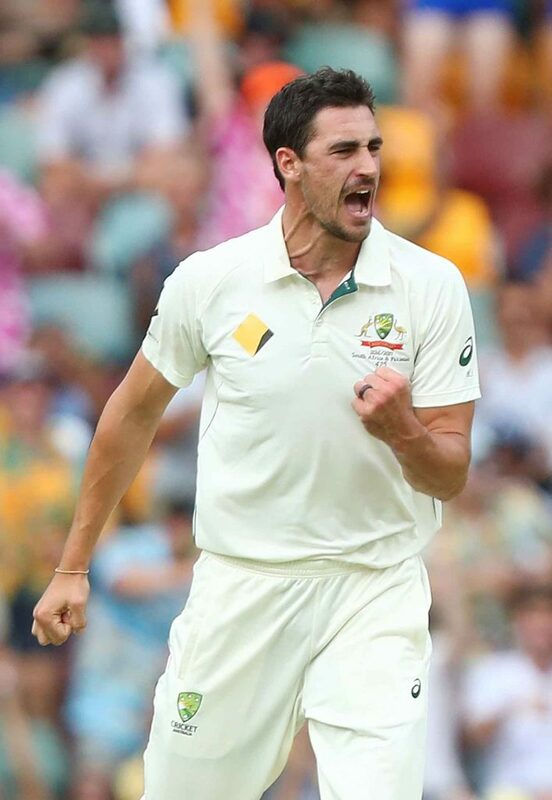 He was named Player of the Tournament at the 2015 ICC World Cup after capturing 22 victims, has bowled the fastest ball ever in Test cricket. He has now taken 211 Test wickets with his left arm thunderbolts. 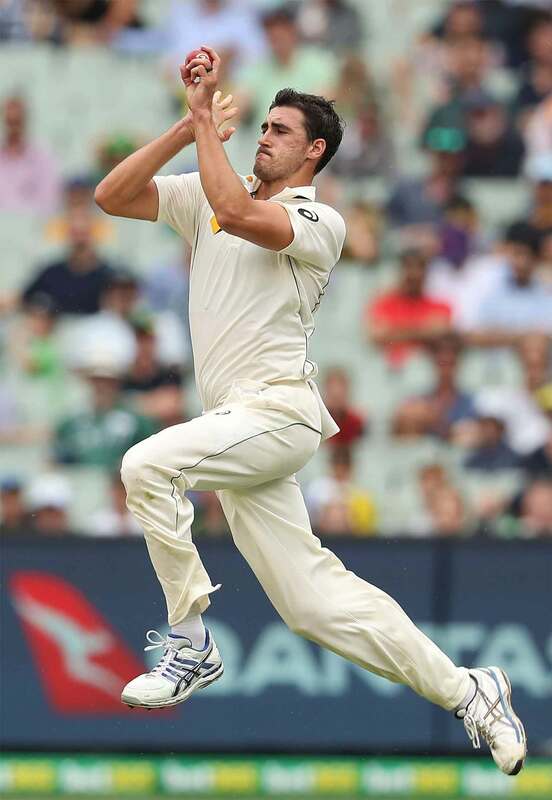 Aged just 29, he is a genuine superstar of the game and on track to join the ‘300 Club’.